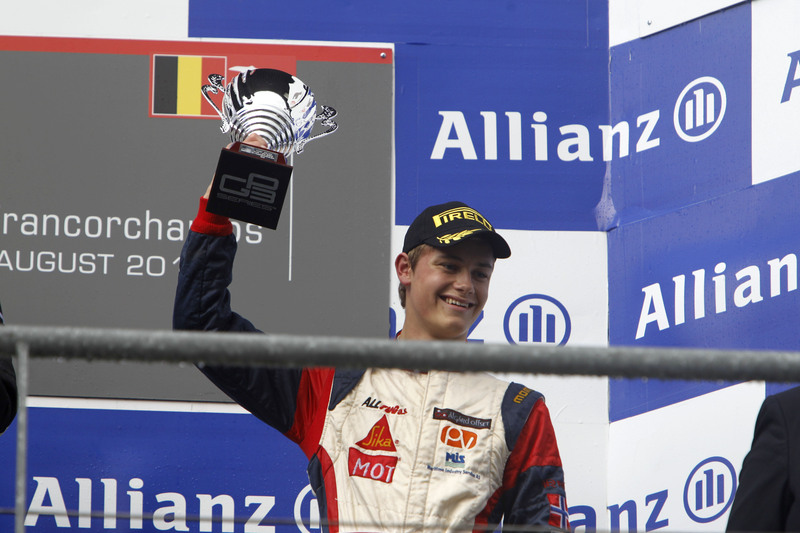 29.08.2010 Saturday Pål Varhaug celebrated his third place in the first GP3 race at Spa. Sunday morning he got the message that he was moved down to fifteen. -Me, and some other drivers, got a 30 second penalty for overtaking under the safety car. I never saw any yellow flags or any other sign that the safety car was out, Pål Varhaug says. The 19 year old from Norway had to start todays race from fifteen on the grid. -It started to rain again, and I drove to the pits. But my team mates were there so I had to wait and lost a lot of time. Not a good result today. 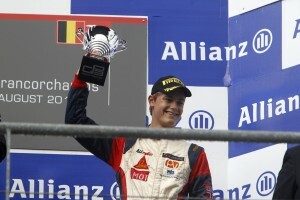 The next challenge is this years last GP3 races at Monza.